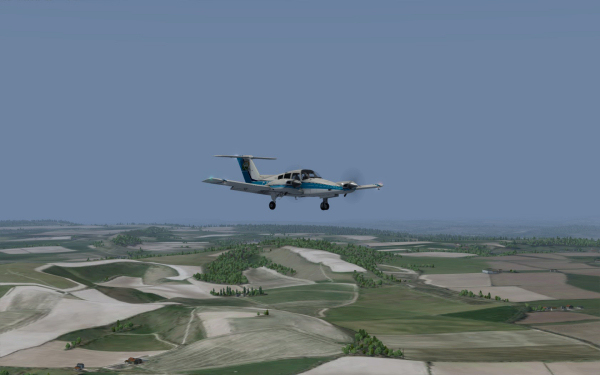 Just Flight - The first volume of our new series of UK photographic scenery for P3D and FSX is now on sale! 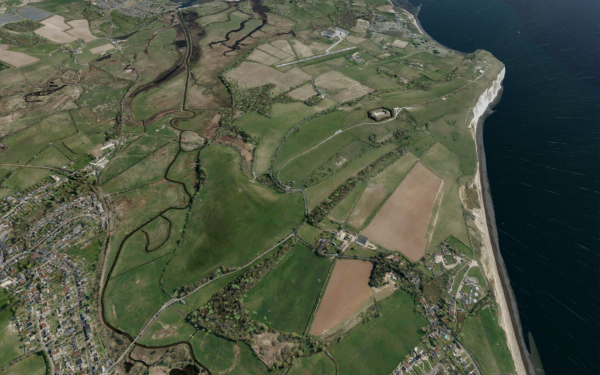 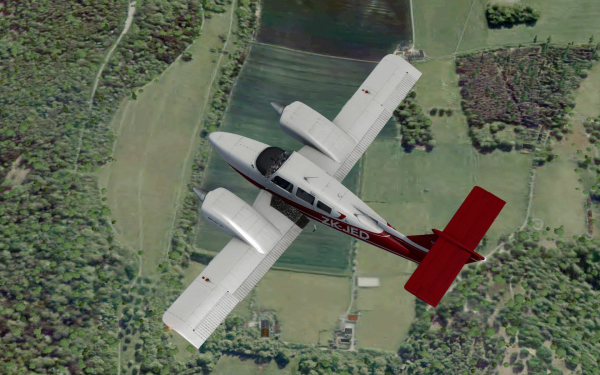 The first volume of our new series of UK photographic scenery for P3D and FSX is now on sale! 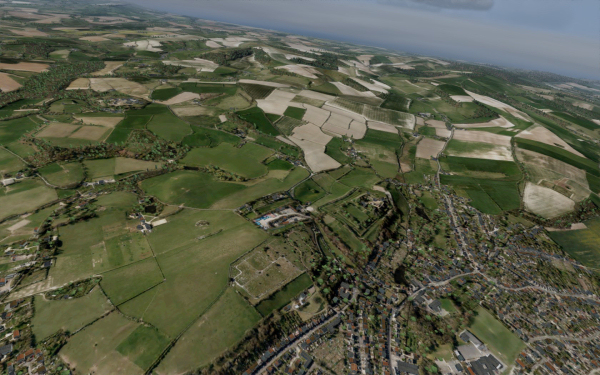 The first volume in Just Flight's new series of UK photographic scenery for P3D and FSX - Southern England & South Wales - is now on sale! 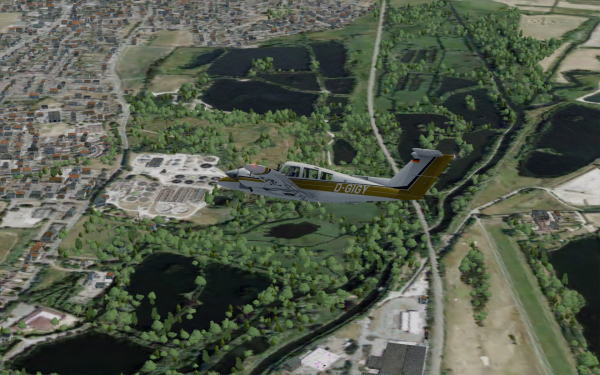 VFR Real Scenery NexGen 3D uses the very latest 25cm and 50cm aerial images at 1.2m ‘in sim’ resolution, rising to 60cm around airports, and combines these high-resolution photographic textures with accurately placed Autogen objects and additional custom scenery objects to give a true '3D' feel to your VFR flights. 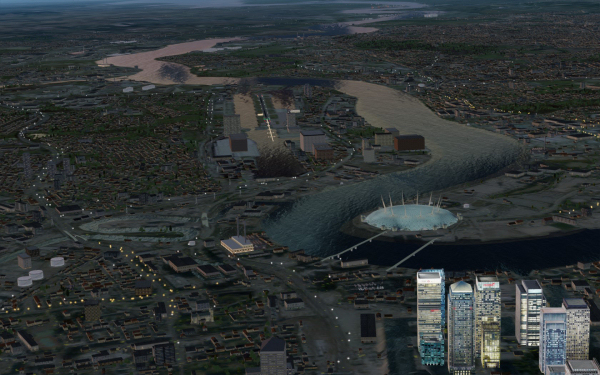 Features include multiple simulator support from a single installation, ultra-high 5m elevation mesh, optional custom night textures, water areas which are all fully landable and compatibility with third party airport sceneries. 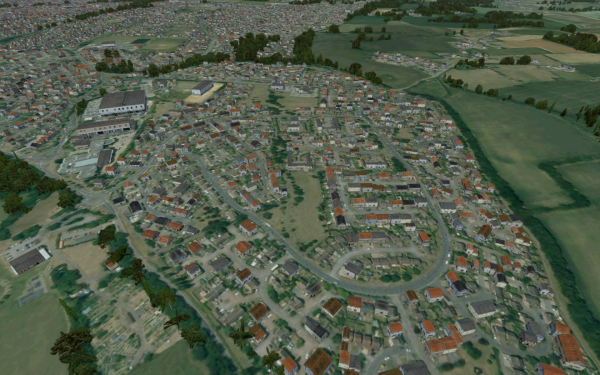 A Scenery Manager gives you full control over the scenery options and updates are automatically installed. 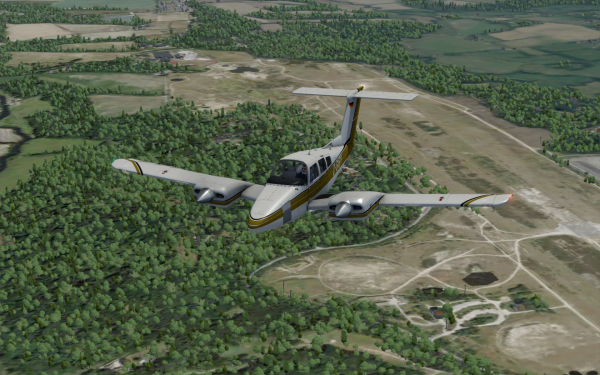 See the VFR Real Scenery NexGen 3D – Vol. 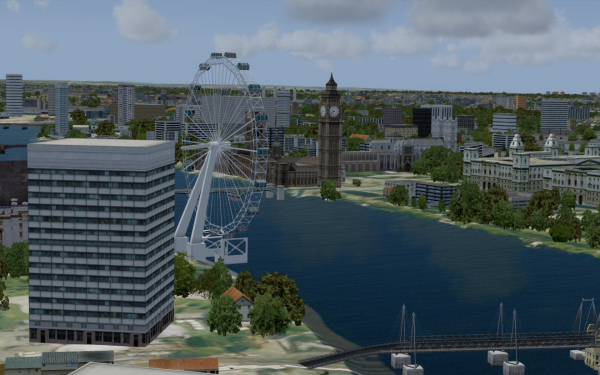 1: Southern England & South Wales page for more details of all the features and and click here to see the manual. 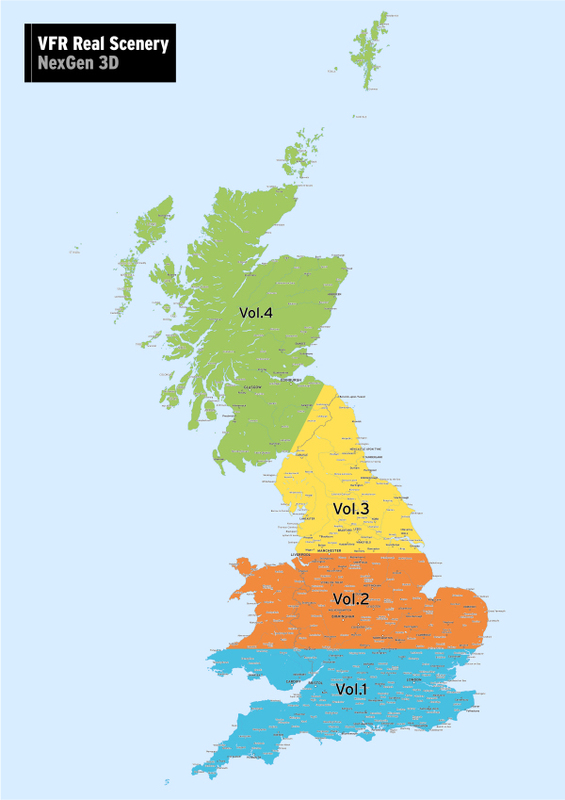 Click on the coverage map below for a closer look at the area covered and there's a clickable map below the screenshots which shows which areas of the UK the four volumes will cover once they are all available.